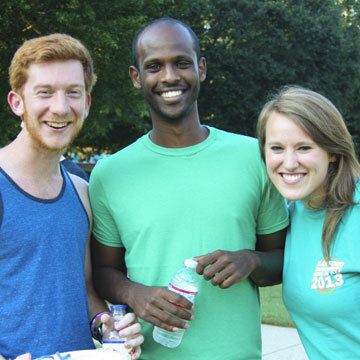 Samford's community members encourage, love and motivate one another. 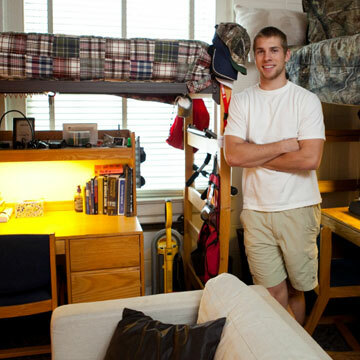 Make Samford University your home away from home. Experience all our campus has to offer. 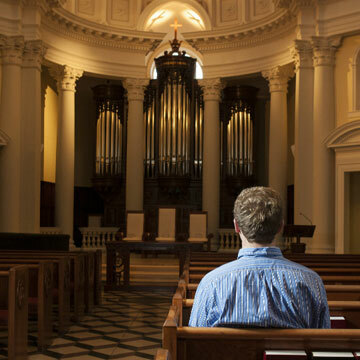 Student Life is committed to developing each individual student's emotional, intellectual, physical, social and spiritual well-being by providing opportunities that maximize student potential and broaden understanding of one's place in a global society, while nurturing a sense of belonging for all students in a Christian campus community. 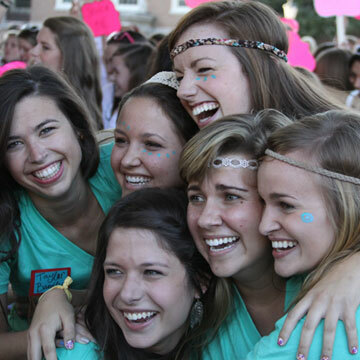 The Office of Greek Life is committed to a quality fraternal experience encompassing service, leadership, scholarship and personal development within a Christian-values collegiate community. 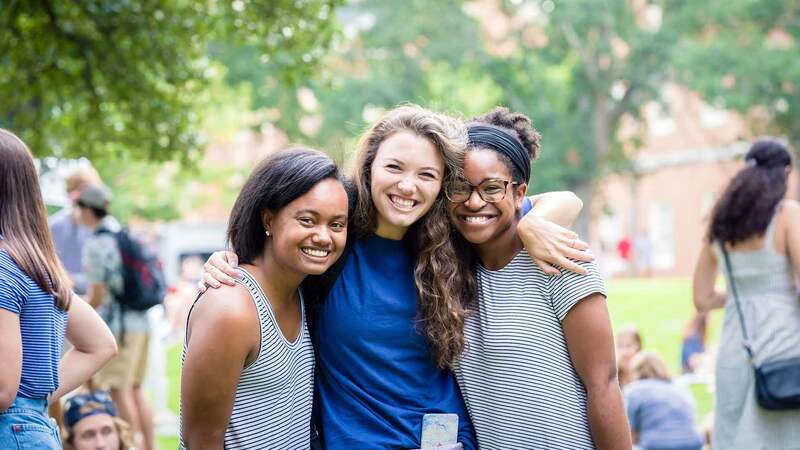 The Department of Residence Life exists to serve the Samford community by providing high-quality and safe residential facilities while fostering the resident's educational, personal, social and spiritual development within a Christian environment. The Office of Spiritual Life exists to nurture individuals, encourage authentic Christian community, and provide a network of spiritual formation groups, worship experiences, service opportunities and ministry projects.